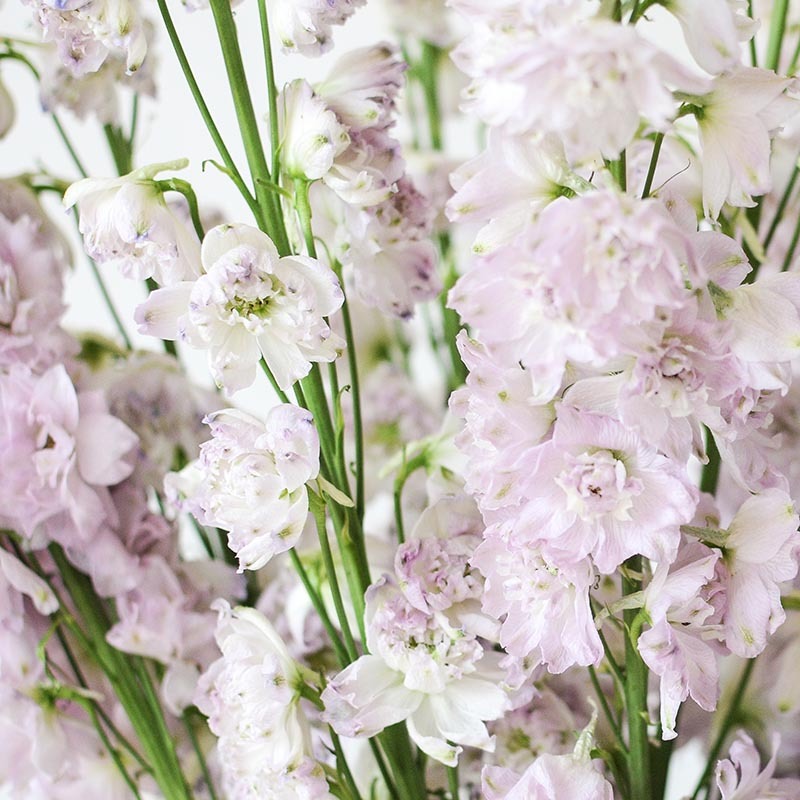 The delphinium with its array of ethereal colours from white, to blue and a gradient of purples, and numerous textural blooms on a single spire is a stunning sight when grouped together in a single vase. 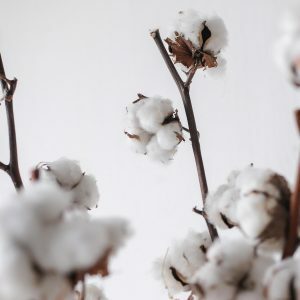 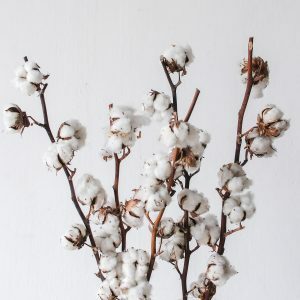 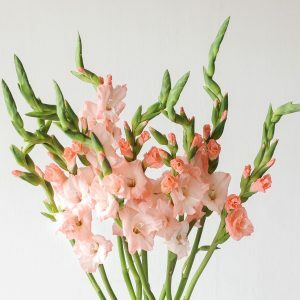 As a plant, it is mostly cultivated as an ornamental flowering plant in gardens. 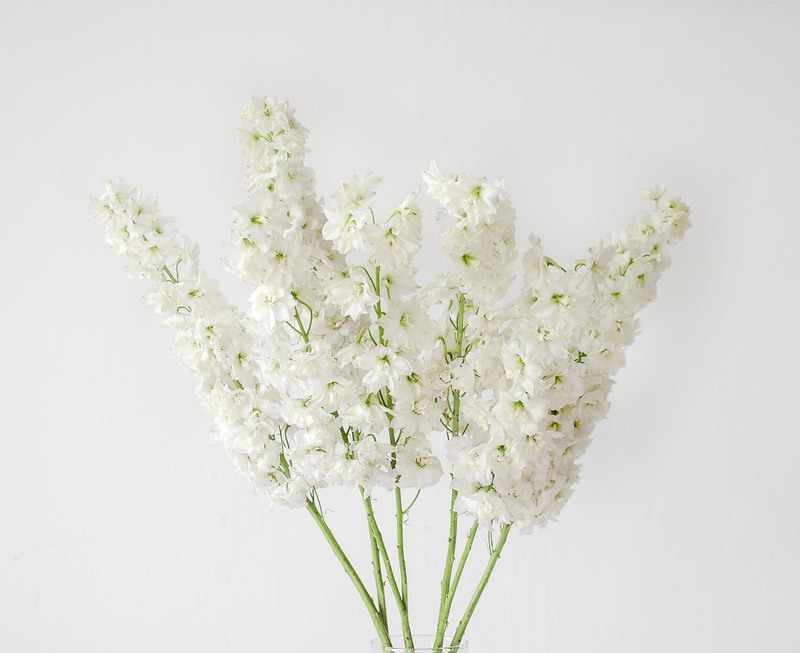 The tallest delphinium stalk can grow up till 1.8m in height. 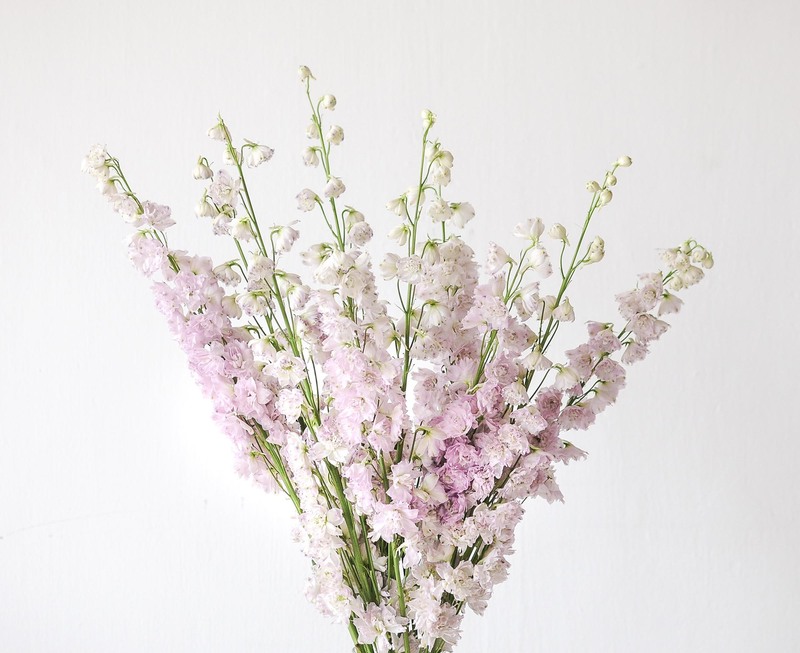 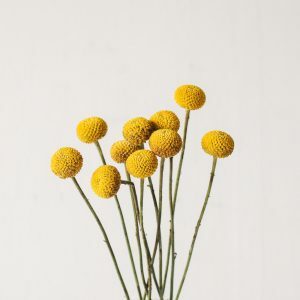 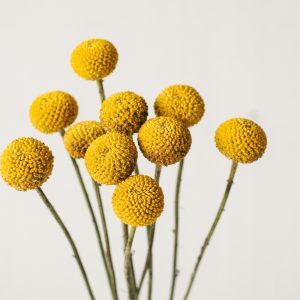 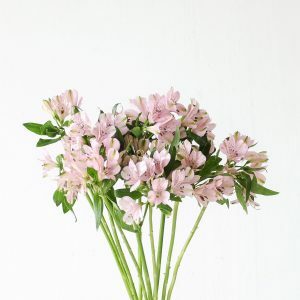 This popular summer bloom is thought to symbolise cheerfulness, goodwill and joy. 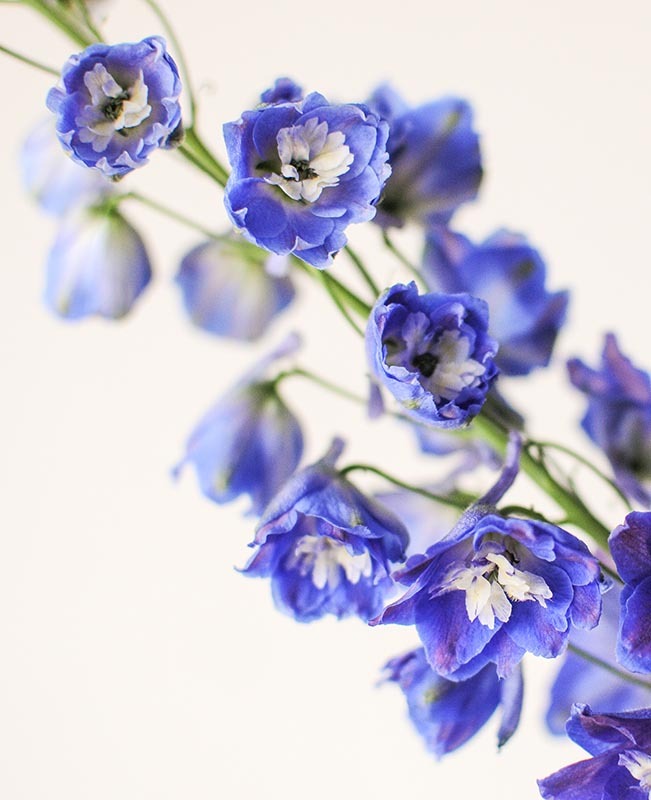 Delphiniums stalks are easy to care for. 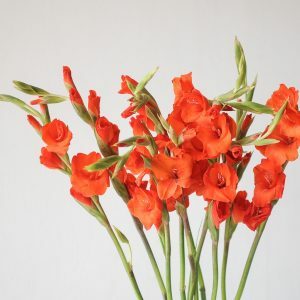 With a change of fresh water daily and a small snip off the stem for a fresh surface area to hydrate, it can stay beautiful for 6 to 8 days. 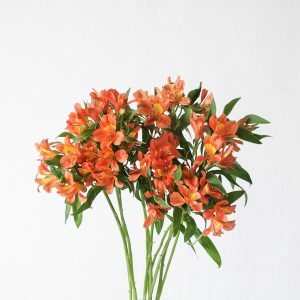 However, the flower is poisonous to pets and humans when consumed. 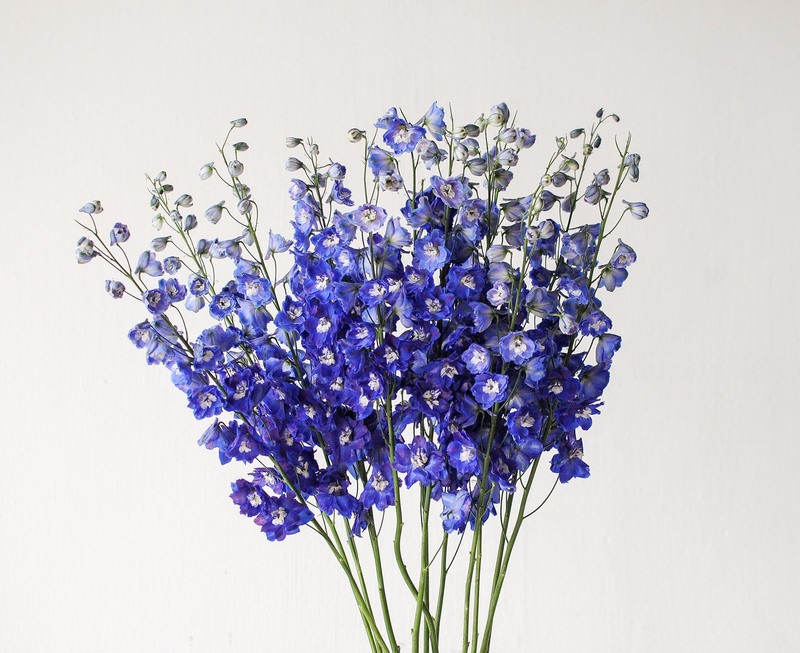 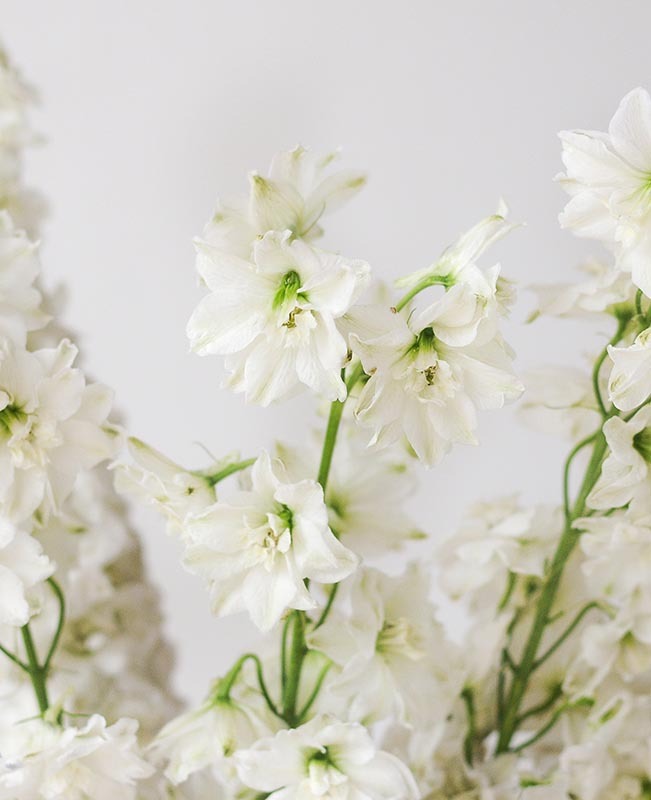 The delphinium is a tall-stemmed variety, ideal for entrance tables, console tables and bar top centrepieces.